Q: How does the Zoom! In-off ice system work? A: The Zoom! light activated whitening gel’s active ingredient is Hydrogen Peroxide. As the Hydrogen Peroxide is broken down, oxygen enters the enamel and dentin, bleaching coloured substances while the structure of the tooth is unchanged. The Zoom! 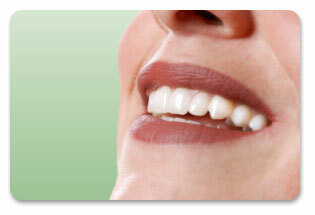 light aids in activating the hydrogen peroxide and helps it penetrate the surface of the tooth. A study has shown that use of the Zoom! lamp increases the effectiveness of the Zoom! gel by 26% or more, giving an average improvement of up to eight shades. Q: What will I experience during the Zoom! In-Office Procedure? A: During the procedure, patients may comfortably listen to music, for example. Individuals with a strong gag reflex or anxiety may have difficulty undergoing the entire procedure.